Irish Piper - Irish music on the uilleann pipes, flute and whistle. Irish and Jazz music available for receptions and weddings in Ireland. I began playing music at a very early age, beginning on the piano. Having completed the Royal Irish Academy of Music Grade 8 at the age of 13, I began to concentrate on my favourite instrument - the uilleann pipes. I have always loved the magical sound the uilleann pipes produce - the combination of the drones, the chords and the sweet melody of the chanter. For me it epitomises the sound of Ireland. I have been fortunate enough to compete and win numerous titles at All-Ireland level. 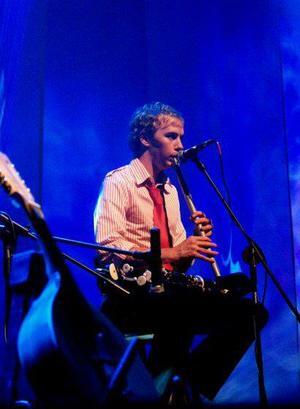 Most notably, I won the much coveted All-Ireland Senior Uilleann Pipes both fast and slow airs in 2010 at the Cavan Fleadh. I have also won a Senior All-Ireland on the flute airs in 2005. I even competed on the saxophone and won the All-Ireland title miscellaneous category! I have travelled extensively with my music. I have played in theatres and at festivals all over the United States and Europe. I have performed with different stage shows over the years including; Celtic Crossroads, Titanic Dance, Irish Celtic and Mise Éire. I have played and toured with a number of great Irish bands such as Freewheel, Fullset and Aldoc. I have made a number of TV appearances with my music on programmes such as The Late Late Show, Up for the Match, and RTE's Fleadh Cheoil. Watch them here. Jazz is another particular favourite of mine. I picked up the saxophone at an early age and began performing with the Black Magic Junior Big Band. 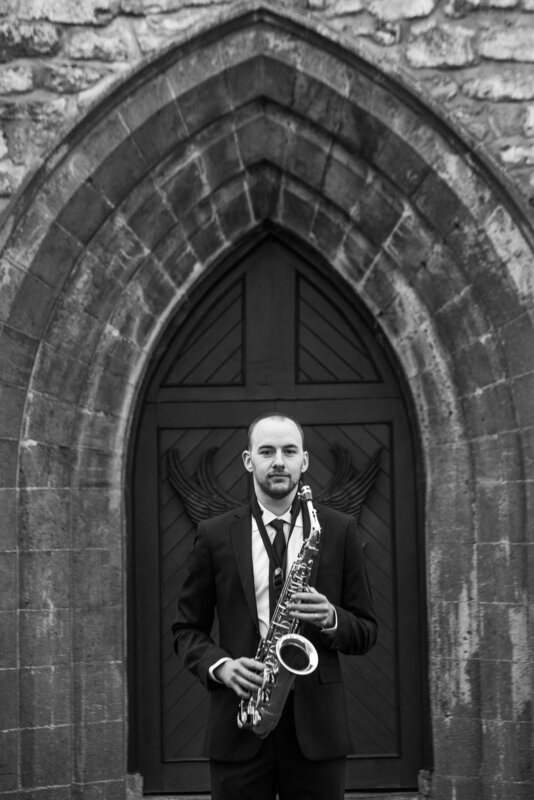 I currently perform as a saxophonist with a number of different wedding bands. I also play with a two and three piece jazz ensemble for receptions and pre-dinner drinks. Please have a listen to some of my recordings and feel free to get in contact.